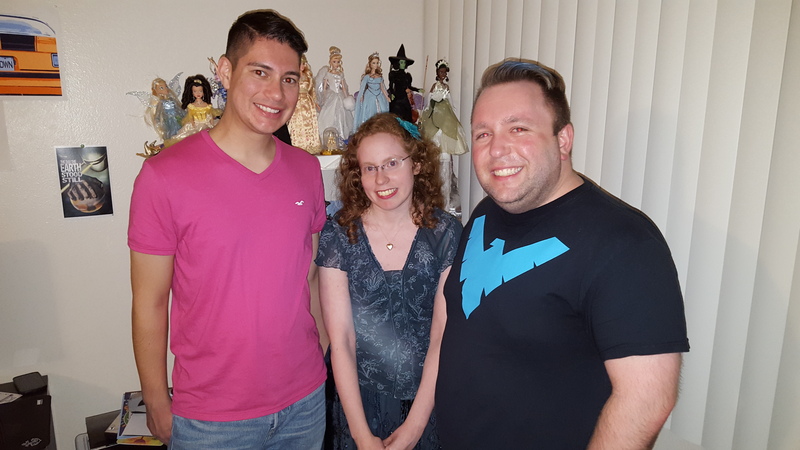 Speaking of our Circle of Friends, we wanted to wish a special congratulations to fellow fan and friend of the site Lisa, on her Princess Blog reaching 100 posts! 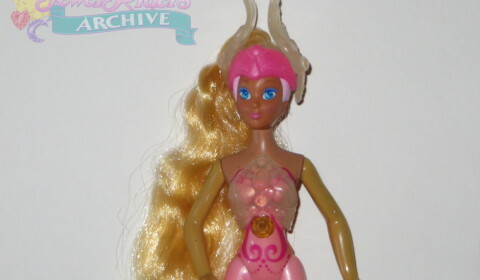 Lisa has been putting out great articles daily on all manner of princess-related topics, including (of course) a great review of Jewel Riders. 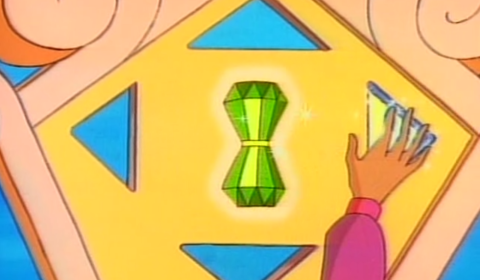 Lisa has recently been expanding into original Princess fiction on her blog as well, and we highly recommend checking it out! Sister site The Avalon Archive has also been coming out with updates regarding the Avalon: Web of Magic TV show that Robert Mandell (the creator of Jewel Riders) has been developing. The show seems to be a co-production of Animagrad (the Ukranian studio doing the creative development with Robert Mandell’s Voyager World brand), Bridgegate Pictures, Mind’s Eye Entertainment, and Moving Pictures Media. We here at the JRA are super excited to see where this all goes! Earlier this year, we posted the final script for the show, and now we are pleased to bring out the final episodes of the second season! Ronnie has been working very hard, bring out each of the episodes on their original airdates – though twenty-one years removed from the 1996 airings! 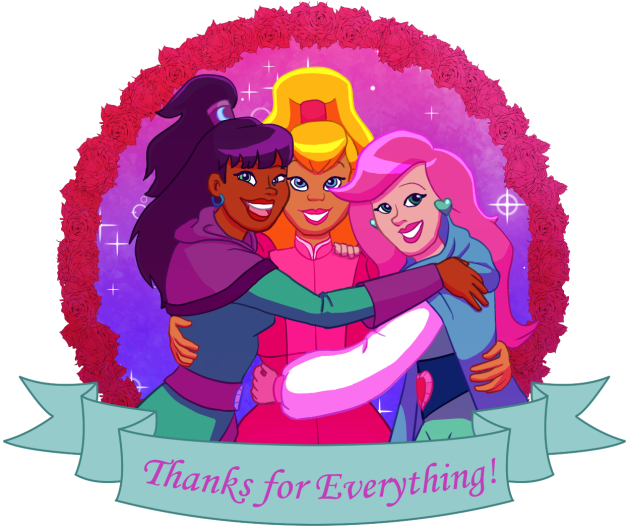 As with the first season, we are pleased to showcase the Princess Gwenevere, Starla, and French Starla versions of these episodes. For many, this is probably the first time that the Princess Gwenevere vesion of the final episodes have been available to the public. And without Fandom Queen Stormy, we wouldn’t have had the VHS with the audio to bring you these versions. 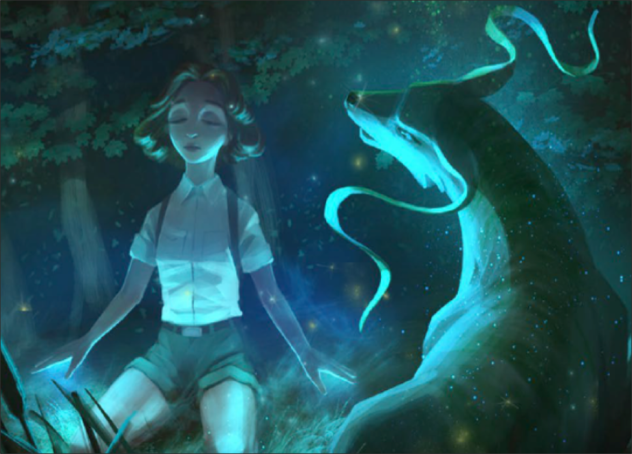 For more on this story, check out last month’s update! After finishing this lengthy project, we were delighted to receive this special gift from Tumblr user Hubbabubbagumpop! With the last episode uploaded I wanted to give a big thank you to the people behind the Jewel Riders Archives website, blog and YouTube-channel, without you guys I would have never come to love this show much as I do now. A show I barely remembered as a child that stuck in my memories for a very long time and now after many years I’ve finally been able to see the whole series and its magic. So thank you for introducing us old and new fans to this hidden gem from the 90’s. 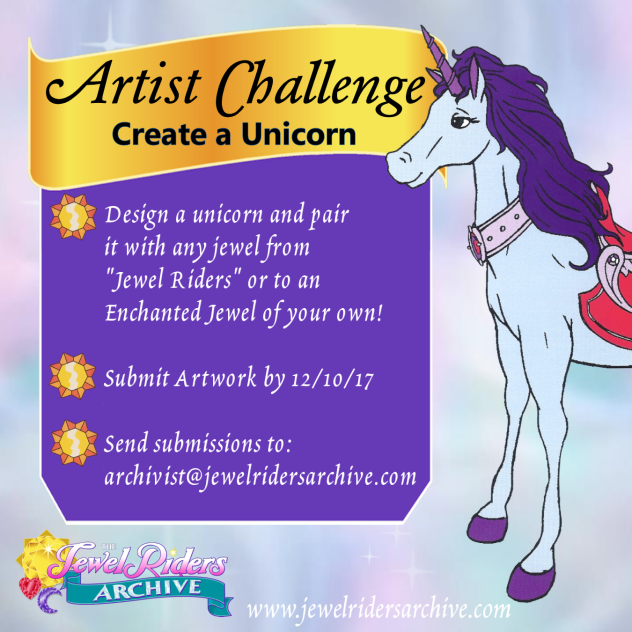 If you want to share in some of the creative energy of the Jewel Riders fandom, we want to remind you of the current Artist Challenge we have going on to design a Unicorn! Submissions are due today 12/10/17, but we will be more than happy to accept any latecomers within a week or so. Don’t forget that we have templates available on the Artist Challenge page that you can use to assist you! Judging will happen on Twitter in a couple of weeks, and then we’ll reveal the winner at the next update! Christmas is fast approaching, and we haven’t forgotten all of you! Stay tuned to the blog and our social media accounts for the third part of our interview with Greg Autore, the principal designer for Jewel Riders! (You can read parts one and two to prepare!) We hope you look forward to this holiday gift! We hope you all have a wonderful holiday season, filled with the warmth of family and friends.